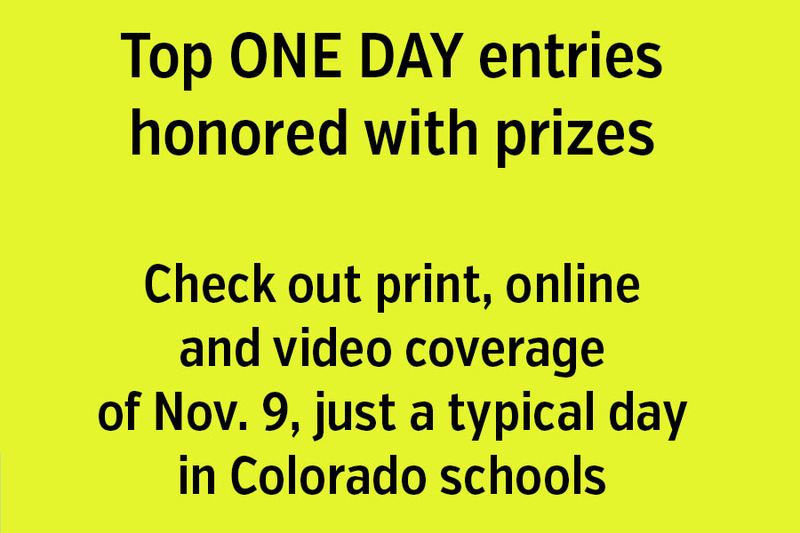 There were a limited number of entries in our ad hoc coverage contest, called ONE DAY, but the quality was so high that five schools will share in the awards. 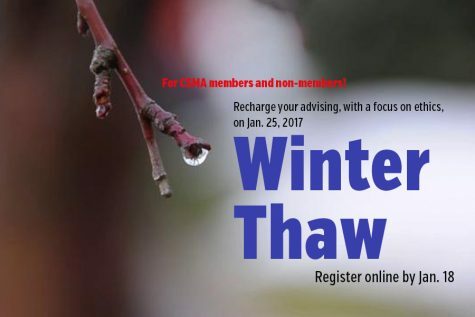 Each school will receive a $200 voucher to be used toward paying for any CSMA-sponsored event, including J-Day 2019. 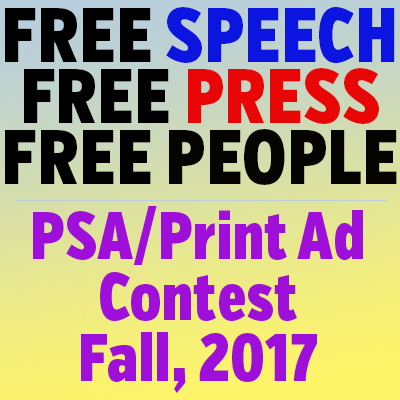 The contest asked media to cover their school community for one day — Friday, Nov. 9 — in any way students wished, from any angles, and using any media. The hope was to create a sort of “day in the life” of Colorado schools, and if you check out all the entries one after another, that is basically what happened. 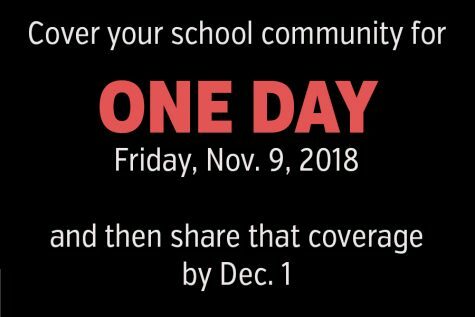 Eagle Valley HS – This was our one print entry for the ONE DAY coverage contest, and it is anchored by the connection between the date (Nov. 9) and the number nine, featuring nine short stories of community members. The profile photos range from quite good environmental portraits to snapshots, and the quotes themselves hint at much more potential from each source, but the overall effect of the spread is to illustrate diversity of thinking and of backgrounds (including one person quoted in Spanish). 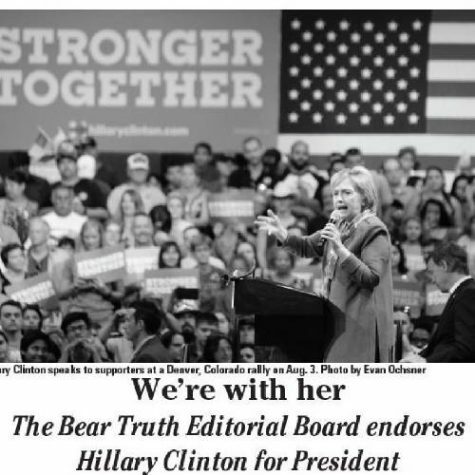 The constant challenge of print is how to balance the desire for breadth of coverage with the need for depth of coverage, all in a constricted space. Castle View HS – This video entry featured focused coverage of four events that occurred on Nov. 9, with very fine VO work and b-roll. Viewers got some basic information, were entertained and informed, and the video does not seem forced or simply too long. One intriguing part of the video is that the chorus instructor is part of both the opening segment (which takes place at 6:45 a.m. – Zero hour) and the closing segment, about a rehearsal for the musical, which happened after school and would extend beyond dinner. That is one hard-working teacher (!) and might prompt something even more in-depth about teachers and students who often spend long hours on campus. Cimarron MS – This two-minute feature covered the school’s Veterans Day program, which happened to be on Nov. 9. Professional VO work and tremendous interviews with veterans and students… solid sound (and dramatic music). The b-roll works to fill out the story with a variety of camera angles that show the audience many aspects of the day. Rampart HS – Nov. 9 happened to coincide with the fall play at the school: The Diary of Anne Frank. Interviews with the director anchored the coverage, but the video adds lots of “behind the scenes” b-roll and comments from students involved in various aspects of the show. Very professional “lower third” information and framing. The VO work is excellent, but never intrusive. Mountain Vista HS – This ONE DAY photo essay utilizes the Adobe Spark platform to produce a unique “day in the life” coverage experience, complete with extended captions which add voices to the photos. The photo work gets close to students, often combining closely cropped images with some sort of academic activity. In fact, if you are looking for academic photo inspiration, this is a great place to start. The emphasis on faces and expression is terrific, but so is the storytelling that occurs in most shots. School comes across as a place where students are focused and concentrating. Who knew?